As I think I’ve mentioned in a previous post, I love animated films and alongside Disney and Pixar comes Studio Ghibli, presenting Japanese films for all ages. 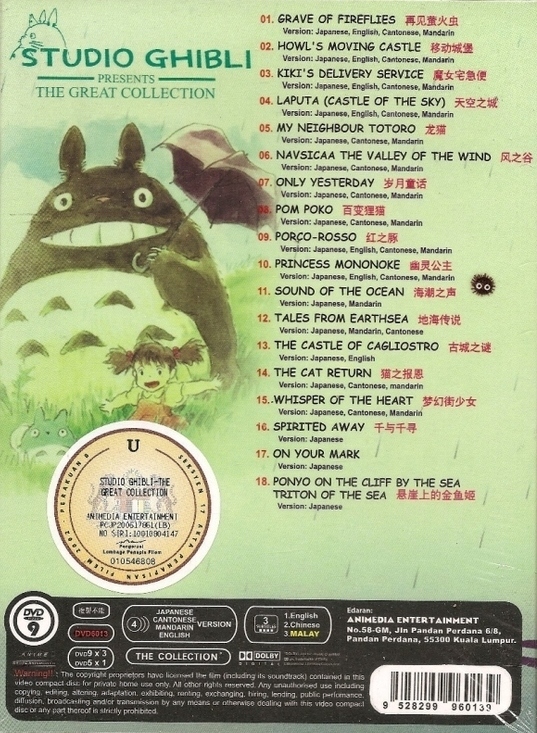 I’m also keen to see his latest film; Ponyo on the Cliff by the Sea as well as Hiroyuki Morita’s The Cat Returns. 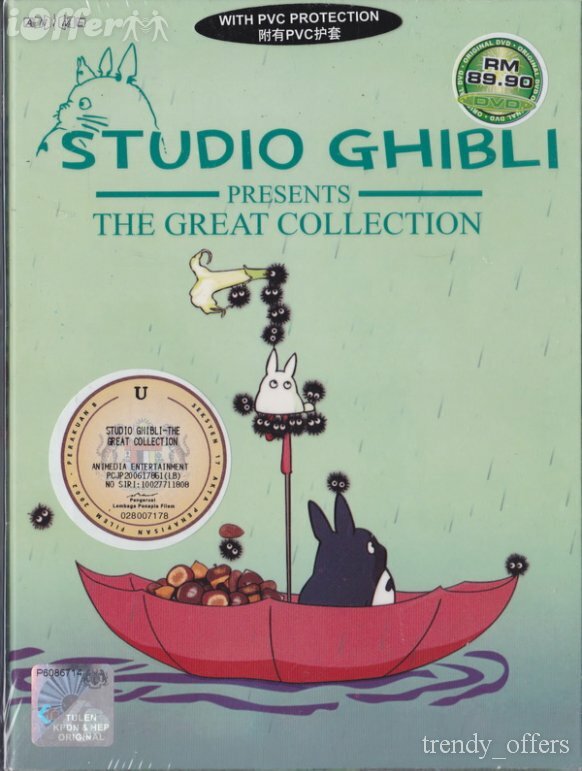 Lucky for me a friend of ours sent us a gift of Studio Ghibli The Great Collection, so i’ll be tucking into that very soon. It is surprising how well these animations have aged, considering they were made between the mid 80s up to the present day, they have such a beautiful timeless style. Is based on two little girls moving with their Father to be closer to where their Mother is recovering from illness in hospital. 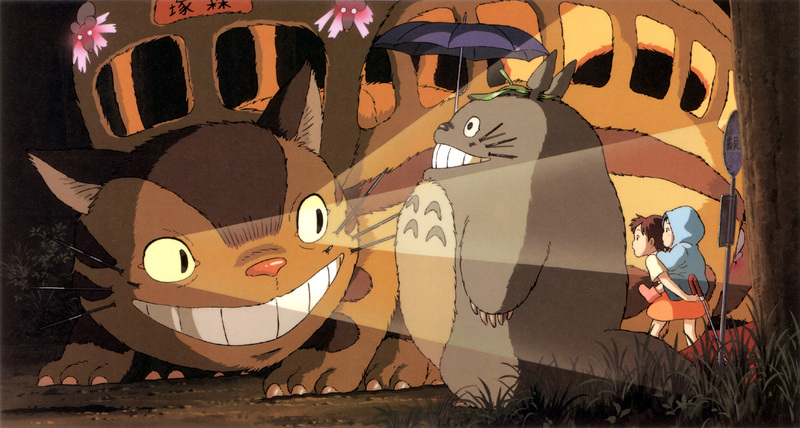 While exploring their new house and surroundings they meet many magical spirit creatures and characters along the way, including the very loveable Totoro. 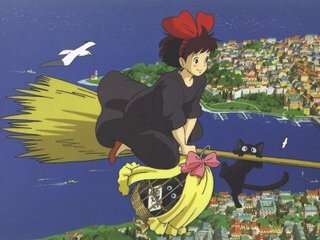 Kiki is a teenage witch in training, the traditional is for witches to live alone for a year when they reach 13, Kiki and her best friend, Jiji, a very vocal black cat, journey to the big city and their adventures begin. Jiji reminds me a lot of Edgar…I imagine his inner voice to be pretty cynical and weary and both him and Jiji are very chatty! Both films are touching, whimsical and imaginative, everything you could ask for from a feel good film – magical! 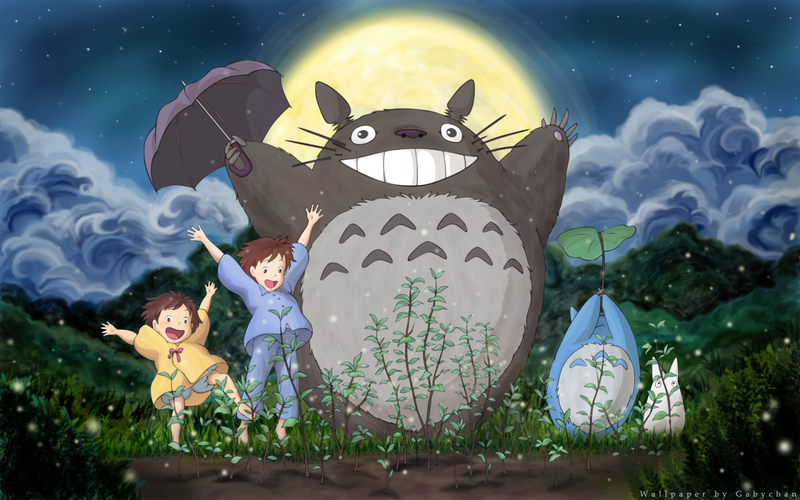 Gallery | This entry was posted in Films / TV, Stuff and tagged Animation, Film, Hayao, Kiki, Miyazaki, Studio Ghibli, Totoro. Bookmark the permalink.